lightharmony Another view in Monti Sibillini National Park - established in 1993, name comes from the tale about legendary prophetess named Sibyl. Ten peaks are higher than 2000 meters. 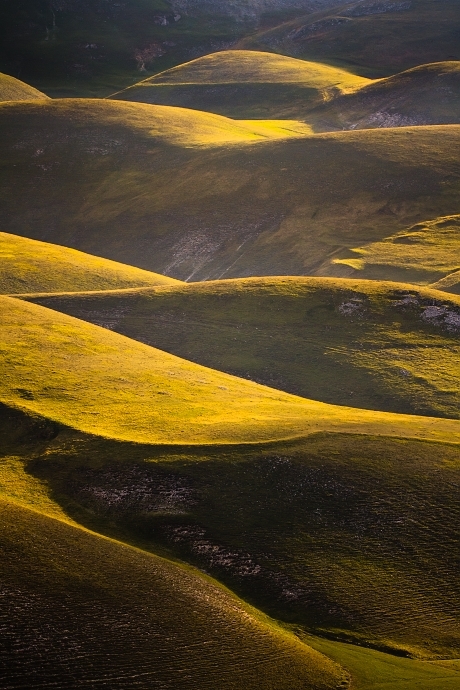 Another view in Monti Sibillini National Park - established in 1993, name comes from the tale about legendary prophetess named Sibyl. Ten peaks are higher than 2000 meters.